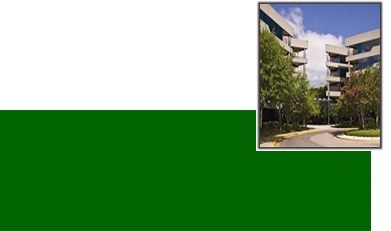 Mondrik & Associates handles state and local tax controversies and litigation. We assist clients with state tax issues involving most Texas taxes: sales and use tax, franchise (margin) tax, insurance gross receipts tax, inheritance tax, cigarette tax, tobacco products tax, mixed beverage gross receipts tax, hotel occupancy tax, crude oil production tax, natural gas severance tax, telecommunications tax, motor fuels tax, and motor vehicle taxes. We can also handle tax disputes arising in other states, including disputes that arise under the International Fuel Tax Agreement (IFTA). Our attorneys work on state tax cases for companies involved in numerous industries. These include: construction, oil and gas, tobacco, steel, equipment manufacturing, high-tech, cable television, telecommunications, equipment leasing, wholesale, retail, manufacturing, and various service industries. The firm represents clients in state tax disputes at all levels: voluntary disclosures, ruling requests, audits, administrative hearings and court cases. We work with clients' other tax professionals, such as CPAs,enrolled agents, and in-house accountants to handle audits. 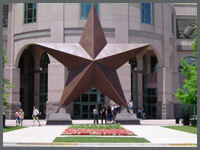 We represent clients through the Comptroller's administrative hearings process and in the Travis County district courts. When necessary, the firm will prosecute cases through the Third Court of Appeals in Austin, Texas, and through the Texas Supreme Court. 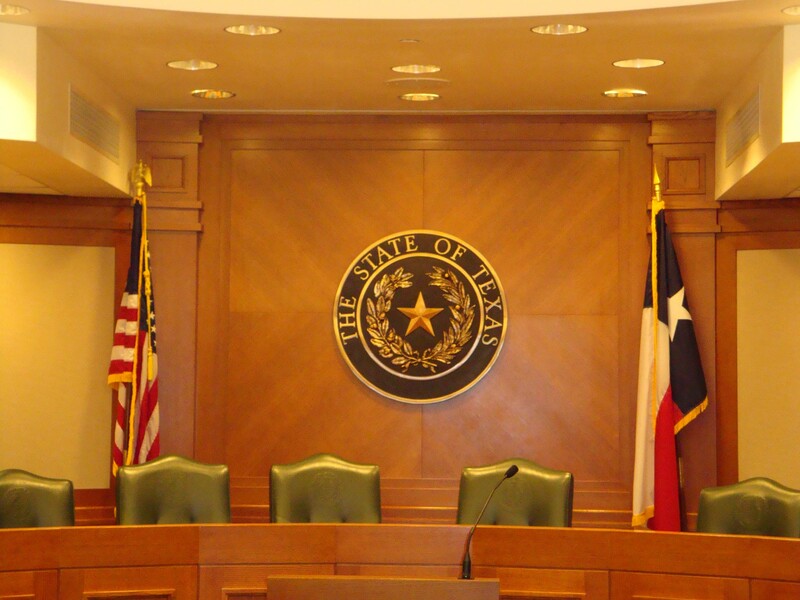 Our attorneys are licensed to practice in all Texas state courts, the Texas Supreme Court, the Fifth Circuit Court of Appeals and the United States Supreme Court.